This Costa del Sol guide gives a general overview of what the Costa del Sol is like. It covers the weather, different localities, communications and things to do. Read on to discover more. Where is the Costa del Sol? The Costa del Sol is the name given to the Mediterranean coast in southern Spain between Sotogrande in the west and Nerja in the east. The Costa del Sol forms the southern stretch of the region of Andalusia. The city of Malaga is its capital. What’s the Costa del Sol like? Dotted with lots of well-known resorts, the Costa del Sol is one of the most popular places to holiday in Spain as well as one of the Europe’s favourite relocation spots. 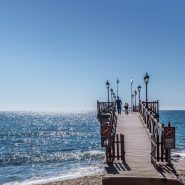 Highlights include its wonderful climate all year round, the lovely Costa del Sol beaches, lots to do and see, great communications and plenty of affordable property. Western Costa del Sol: located between Sotogrande and Marbella, the area includes the resorts of Manilva, Estepona and Marbella plus the small town of San Pedro and the white villages of Benahavis, Casares Istán and Ojén. The western end of the Costa del Sol is home to some of Spain’s most luxurious resorts and most expensive properties – Marbella’s Golden Mile, Puerto Banus and La Zagaleta estate are all found here. 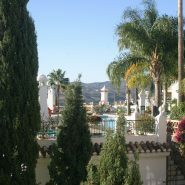 Central Costa del Sol: this section is the most developed and lies between Marbella and Malaga. Here you’ll find the popular resorts of Mijas Costa, Fuengirola and Benalmadena as well as Torremolinos, the place where mass tourism began on the Costa del Sol back in the 1960s. Eastern Costa del Sol: situated between Malaga and Nerja, this section is much less-known and as such is quieter and less developed. Popular resorts on the eastern Costa del Sol include Torre del Mar, Torrox and Nerja. The Costa del Sol stretches for 150km along the Mediterranean coast, although it isn’t very wide. High mountain ranges along most of the coast have limited development further inland. What’s the population of the Costa del Sol? The official population of the Costa del Sol is over 1 million. The smallest of the 11 municipalities that make up the Costa del Sol is Istán with a population of just 1,700 while the largest resort is Marbella with an official population of nearly 140,000. Malaga is home to around 568,000 inhabitants. How many foreigners live on the Costa del Sol? Officially, nearly 300,000 foreigners live on the Costa del Sol, around 18% of the population. In some resorts, such as Mijas and Marbella, foreigners make up nearly half the inhabitants. Two-thirds of foreigners on the Costa del Sol are Europeans with British nationals forming the largest group – over 75,000 British have made the Costa del Sol their home. What’s the weather like in the Costa del Sol? The weather on the Costa del Sol is one of its biggest attractions. 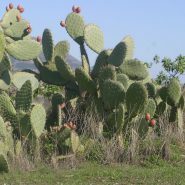 It enjoys over 320 days of sunshine a year (and that’s guaranteed), low rainfall and pleasant temperatures all year round. It can be hot in the summer when the thermometer can easily top 30 degrees, but winter temperatures are mild and rarely drop below 16 degrees during the day. How do I get to the Costa del Sol? Extremely easily, especially if you’re travelling to the Costa del Sol from a European city. Malaga Airport ranks as the third busiest on the Spanish mainland and welcomes in excess of 15 million passengers a year. Malaga Airport serves over 100 airports worldwide including the largest cities in Spain, most European capitals and New York (in the summer season). Around 70 airlines provide services year-round. If you’re staying at a resort on the western end of the Costa del Sol and flying from the UK, it may be worth looking at flights to Gibraltar Airport (see below). How long does it take to get to the Costa del Sol by plane? From the UK, Ireland and France: flights to the Costa del Sol take between 2.5 and 3 hours. From central Europe: flights from Germany to the Costa del Sol take at least 3 hours. From the US: flights from Malaga to New York take 7 to 8 hours. How far is it to Malaga Airport from the Costa del Sol? Distance to Malaga city centre from Malaga Airport: 8km, allow 10 minutes by car. 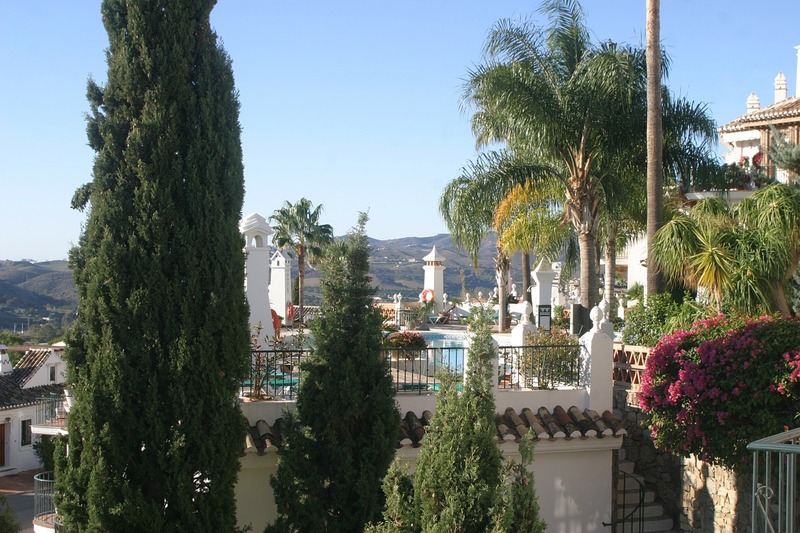 Distance to Benalmadena from Malaga Airport: 10km, allow 15 minutes by car. 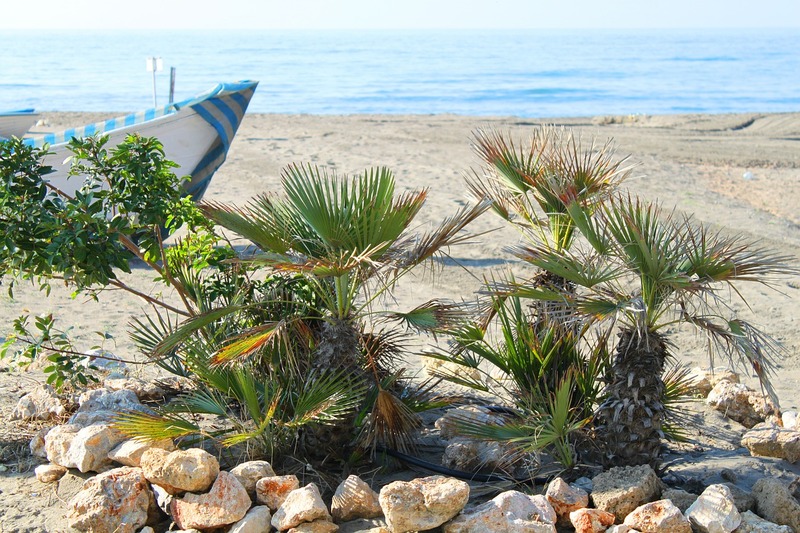 Distance to Fuengirola from Malaga Airport: 24km, allow 20 minutes by car. Distance to Marbella from Malaga Airport: 50km, allow 40 minutes by car. Distance to Estepona from Malaga Airport: 80km, allow 55 minutes by car. Distance to Manilva from Malaga Airport: 90km, allow 65 minutes by car. Distance to Torrox from Malaga Airport: 65km, allow 45 minutes by car. Distance to Nerja from Malaga Airport: 70km, allow 50 minutes by car. How far is it to Gibraltar Airport from the Costa del Sol? Gibraltar Airport is around 30km from Manilva, 48km from Estepona and 76km from Marbella. Add at least 30 minutes to your journey time to allow for crossing the border between Gibraltar and Spain. 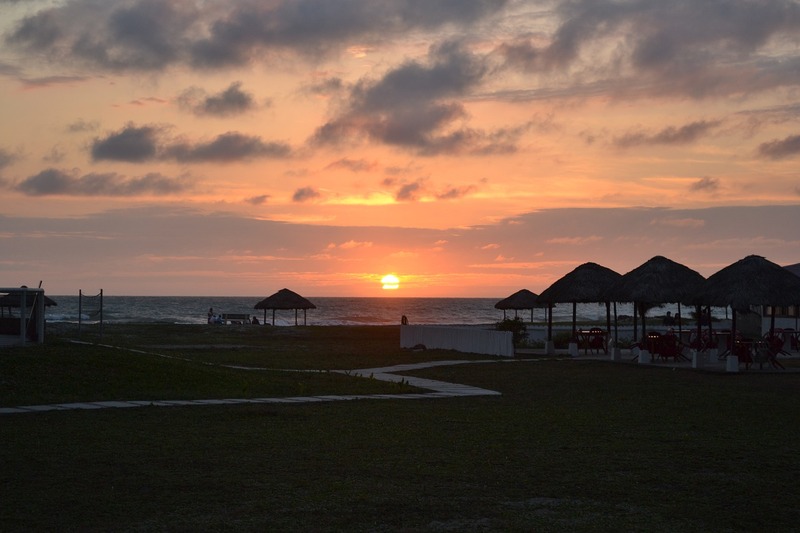 What are the main attractions in the Costa del Sol? There’s a long, long list of attractions and this Costa del Sol guide covers some of them. 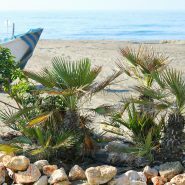 The beaches on the Mediterranean are one of the main draws and resorts on the Costa del Sol offers a range of beaches to suit everyone. 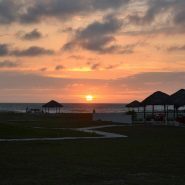 Next on the attractions list are the leisure options and like the Costa del Sol beaches, there’s something for everyone. Sports enthusiasts can choose from over 60 golf courses (some on the Costa del Sol rank among the best in the world), blue-flag marinas and tennis and racquet clubs as well as countless opportunities to practise outdoor sports such as climbing, hiking, canyoning… And of course, skiing in nearby Sierra Nevada, just a 2-hour drive from the resorts on the Costa del Sol. Family activities on the Costa del Sol range from safari excursions at Selwo Aventura to visiting one of the world’s top zoos in Fuengirola; from water park fun in Torremolinos and Mijas to riding a cable car up to the top of a mountain in Benalmadena. Not to mention Tivoli World theme park, Sealife, Butterfly Park, Music Museum and dolphin spotting. 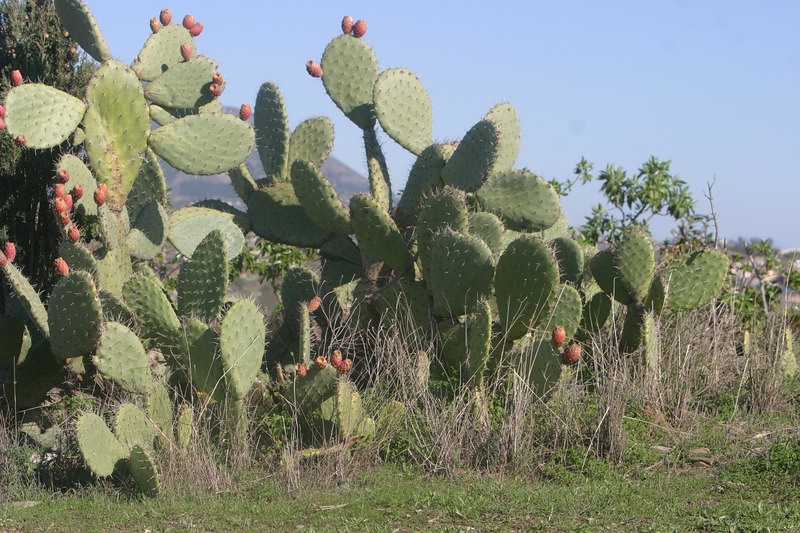 As well as lots of tourist attractions, the Costa del Sol also offers plenty for residents. Resorts have excellent health facilities, amenities and schools including many international schools giving children the chance to experience education in another language as well as Spanish. What are the beaches like on the Costa del Sol? 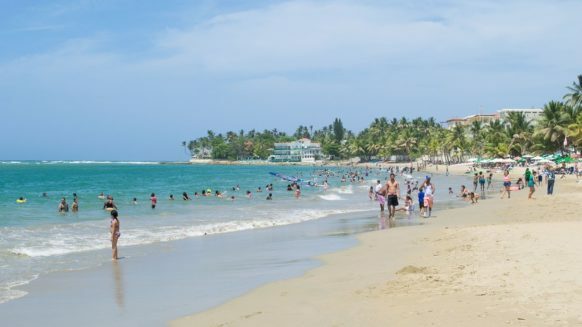 The 150km of coastline lend themselves to lots of different types of beaches. Along the Costa del Sol you’ll find long sands, pebbled bays, naturalist spots, family-friendly beaches, happening beach clubs and secluded coves that you’ll probably have all to yourself. 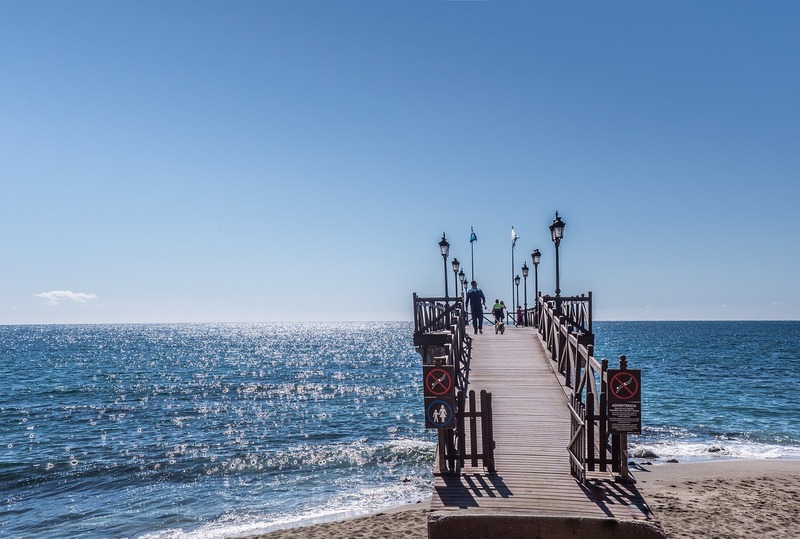 In 2016, the Costa del Sol had a total of 22 blue-flag beaches with Benalmadena, Estepona, Fuengirola and Mijas boasting 3 each while Marbella earned 4. What cultural activities are there in the Costa del Sol? There’s plenty more to the Costa del Sol than just beaches and leisure activities, and most resorts have a year-round cultural programme offering theatre, music, art and dance. Malaga stands out as a cultural centre in southern Spain with over 35 museums including the world-class Picasso Museum and Pompidou Centre. The city is also home to a Philharmonic Orchestra, several theatres and concert halls. Outside the capital, Marbella holds an annual art show and its summer Starlite Festival attracts big-name performers – Santana, Tom Jones, El Divo and Estrella Morente all featured in the 2016 edition. Jazz festivals take place in Mijas and Alhaurin de la Torre, while the Nerja Festival, held in the resort’s world-famous caves, offers top concerts and ballets. And true to Spanish tradition, fairs and festivals form an essential part of life on the Costa del Sol. Every resort, town and village celebrates at least one big event a year in honour of the local patron saint. The most famous festivals on the Costa del Sol take place during Holy Week – the solemn processions in Malaga, Marbella and Velez-Malaga are of special note; the festivities in honour of the Virgen del Carmen, the patron saint of fishermen on 16 July celebrated in particularly all the resorts on the Costa del Sol; the Malaga Fair in mid-August, famous as southern Spain’s biggest summer party; and the Fuengirola Fair in early October. What about eating out in the Costa del Sol? Any Costa del Sol guide would be incomplete with mentioning food! The Costa del Sol is something of a foodie paradise with venues and cuisine to suit all tastes (and wallet sizes!). There are literally thousands of restaurants on the Costa del Sol to choose from ranging from humble bars serving traditional tapas to gourmet dining experiences on a par with the best in New York or London. At the top of the scale are the high-end restaurants on the Costa del Sol where there are no fewer than seven with Michelin stars. These include four restaurants in Marbella – Dani Garcia Restaurant at Puente Romano Hotel has two stars – one in Malaga, one in Fuengirola and one at Finca Cortesin in Casares. As well as award-winning restaurants, there are lots of excellent restaurants where you can dine on the best food and wine at surprisingly affordable prices. Reflecting its large foreign population, the Costa del Sol offers cuisine from the world over. Spanish cooking takes pride of place and includes local dishes like fried fish and gazpacho as well as Mediterranean staples such as paella and fresh fish. Just about all European gastronomy is represented up and down the Costa del Sol where you’ll find plenty of English-style pubs, Italian eateries, French bistros, Swedish restaurants… Food from further afield also has a big part to play on the Costa del Sol where you’ll find restaurants serving Indian, Thai, Mexican, Persian, Chinese or Japanese food. How about shopping in the Costa del Sol? The Costa del Sol is a great shopping destination and you’ll find a great choice of shops and larger stores in many resorts. La Cañada in Marbella – one of the largest shopping centres in southern Spain and home to most high-street brands as well as stores such as Apple, FNAC, Guess and Habitat. Miramar in Fuengirola – one of the most popular shopping centres on the Costa del Sol with a good choice of well-known brand stores plus a selection of smaller shops. Centro Larios in Malaga – a favourite with locals and tourists, this shopping centre includes Primark and Dunnes Stores, and has the added advantage of being next to Vialia, another large shopping centre. El Ingenio in Velez-Malaga – the best shopping centre on the eastern side of the Costa del Sol with a good choice of shops, a hypermarket and cinema. El Corte Inglés – the flagship Spanish department store has several large shops on the Costa del Sol including two in Malaga city, one in Fuengirola and two in Marbella. Calle Larios in Malaga – the city’s central street plus the adjacent Calle Nueva are packed with well-known stores and brands. Avenida Ricardo Soriano in Marbella – the main street is home to big-name Spanish stores such as Zara, Massimo Dutti and Mango, and near the old quarter packed with little unusual shops. Puerto Banus – second only to Madrid and Barcelona for luxury shopping in Spain, Puerto Banus is home to the world’s best-known fashion and accessory brands. Italian, French and American fashion houses all have boutiques here and even if you’re just window shopping, this is a great shopping destination. El Corte Inglés – the Puerto Banus branch of this department store specialises in luxury brands throughout the shop from the supermarket to the furniture department.